Welcome to The Belonging! We are a Church that loves God and loves people. We are passionate about seeing people encounter God through worship, and experience the freedom that comes through knowing Jesus. Whoever you are, and wherever you come from, you are welcome! TBCO Kids is having an Easter Egg Hunt on April 20th! There will be inflatables, face painting, food trucks, the Easter Bunny and Egg Hunts for all our kids! We are believing that this new facility will be so much more than just a “church building”…we believe it will be a place for us to continue to see all that God has been doing in the life of our church over the past 4 years and so much more! We believe it will be a house where people find freedom, a place where marriages will be restored, a place where we can continue to impact the lives of people in difficult circumstances throughout our community, and most of all, a place where people can find JESUS! Thank you, church, for prayerfully considering your contribution! We desire encounter over entertainment, intimacy over industry, presence over presentation, people over position... And most of all JESUS over everything. 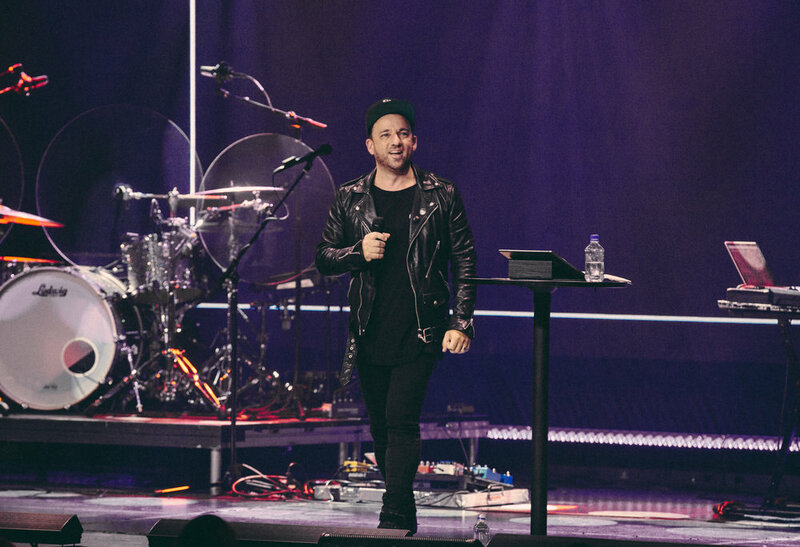 Born and raised in Australia, Henry and Alex Seeley spent many years on the pastoral team at a church in Melbourne (Aus) pioneering a worship movement that grew to become a church of over 10,000 people. After relocating to Nashville TN in April 2012, they began opening their home on Tuesday nights for people to worship, encounter God and build genuine community in a city where people's personal and spiritual lives often succumb to the transient nature of 'life on the road'. Within a few months, their basement was at capacity and subsequently The Belonging was born. Henry and Alex are happily married and have two children, Holly and Taylor. "From the moment we enter this world, we are labeled by well-meaning people who are quick to try to define us: “She’s the smart one,” “He’s so quiet,” “She’s bossy,” “He’s so lazy,” etc etc. And before we know it, those powerful words have actually taken hold, becoming part of our very personality and character. We somehow let them define us. For years, I personally wore the label of “accident.” Believing I was unwanted by others from even before I was born, I spent years wishing I was invisible and struggled to find acceptance in all the wrong places.